View cart “Ultimate Uce Trucker Cap” has been added to your cart. 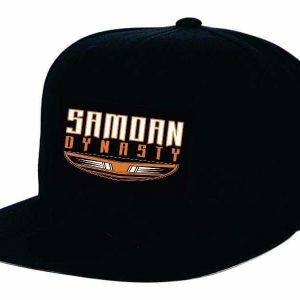 Black snapback cap with Ultimate Uce logo on the front. 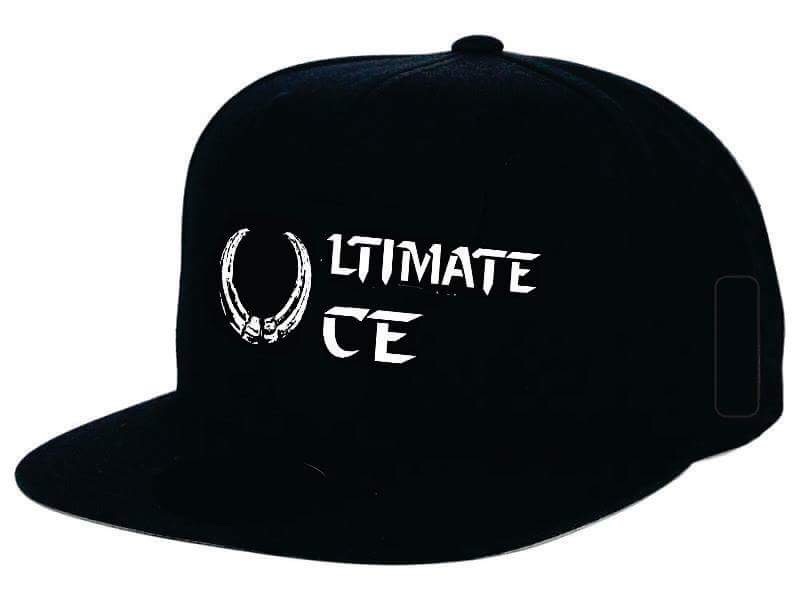 Ultimate Uce logo on a comfortable snap back style hat.